Deep Mind Co-Founder and CEO Demis Hassabis has revealed that the updated version of AlphaGo was the AI behind the dozens of high-profile Go online game wins in late December last year. The updated version of AlphaGo, playing under the alias Master(P), won more than 50 Go games in late December 2016 on the online servers Tygem and FoxGo. Nature News reported that out of over 50 games played by Master(P), only one game was considered a tie because the network connection of Master(P)’s opponent, Go professional player Chen Yaoye, timed out. The updated version of AlphaGo also defeated 19-year-old Ke Jie, the world number one Go online player, and Go great grandmaster Gu Li. 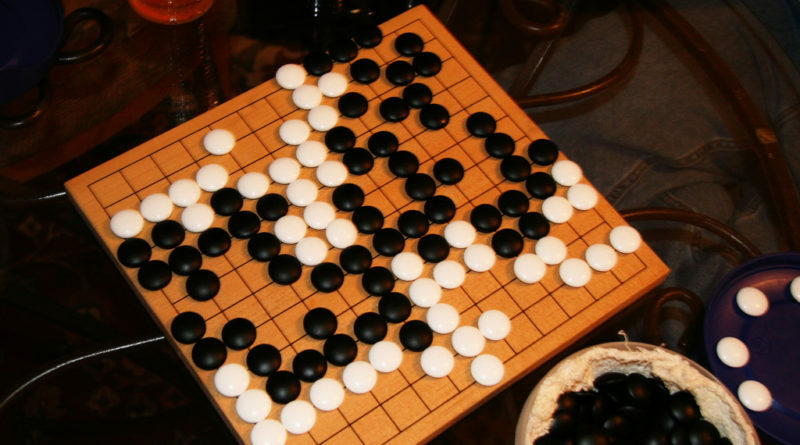 Go is considered as the most complex game created by humans. AlphaGo – an AI created by DeepMind, Alphabet’s London-based AI firm – caught the public attention when it defeated the number one Go professional player Lee Sedol, winning 4 out of 5 games in March 2016.